Parkhill is a small SW Calgary community snuggled between the Elbow River and Macleod Trail. Parkhill, which was established in 1910, is one of Calgary’s oldest communities. Today Parkhill real estate includes a variety of new and old single-family homes and condos. Here are all the current Parkhill homes for sale, and learn more about this SW Calgary neighbourhood below. Parkhill features easy transit access, many nearby parks with river access and an extensive list of amenities within walking distance. The community is sandwiched between the Elbow River and Macleod Trail, south of Mission Road and north of 45 Avenue South. The community is easily accessed off Macleod Trail or Mission Road, both of which lead directly into downtown. Communities nearby Parkhill are equally as small and pleasant. Elboya, Elbow Park, Roxboro, Rideau Park and Erlton surround Parkhill and all the communities fit together like puzzle pieces. Stanley Park is a 21-hectare public park that is located in the community. It has a wide variety of year-round activities, from tobogganing to lawn bowling to picnicking. There is even an outdoor swimming pool and wading pool. 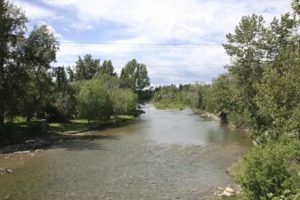 Other parks along the Elbow River include River Park (an off-leash dog park), Sandy Beach (known for its family friendly swimming) and Roxboro Park. 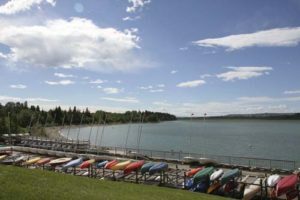 Pathways for cyclists, runners and walkers trek besides the Elbow River, leading from the Glenmore Reservoir to downtown. Many commuters from Parkhill use the pathways to get to the city’s core. There are also many Calgary Transit options nearby Parkhill. Buses regularly run through the community and the 39 Avenue LRT station is just across Macleod Trail. With its central location, Parkhill residents can easily access some of Calgary’s trendiest districts. Both Mission and 17 Avenue South are a short walk away. Parkhill has an active community association. 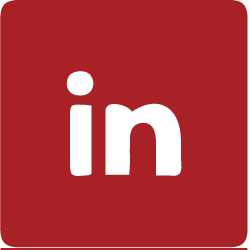 To learn more about Parkhill’s real estate, contact us today!